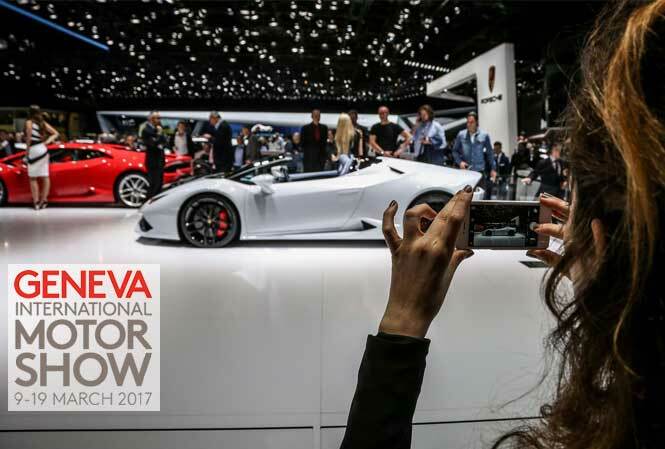 Lamborghini has unveiled the range topping Huracan Performante at the ongoing Geneva Motor Show 2017. With this new highest performance version of Huracan, the Italian supercar maker shows the world what is real meant to be quick off the mark. 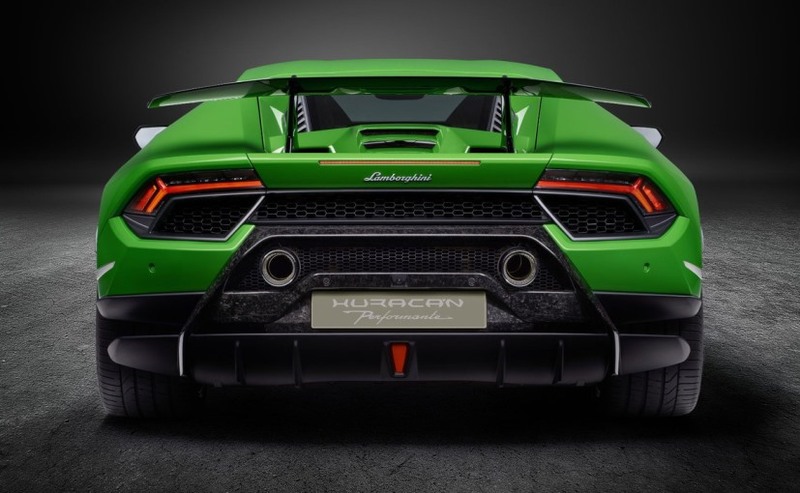 Powered by a 5.2-litre most powerful V10 motor, the Huracan Performante rockets 0 to 100 kmph in just 2.9 seconds and is capable of hitting a top speed of 325 kmph. The engine developes the massive power of 630 bhp along withthe immense torque of 600 Nm. The power is transmitted to the rear wheels via a 7-speed dual-clutch transmission. 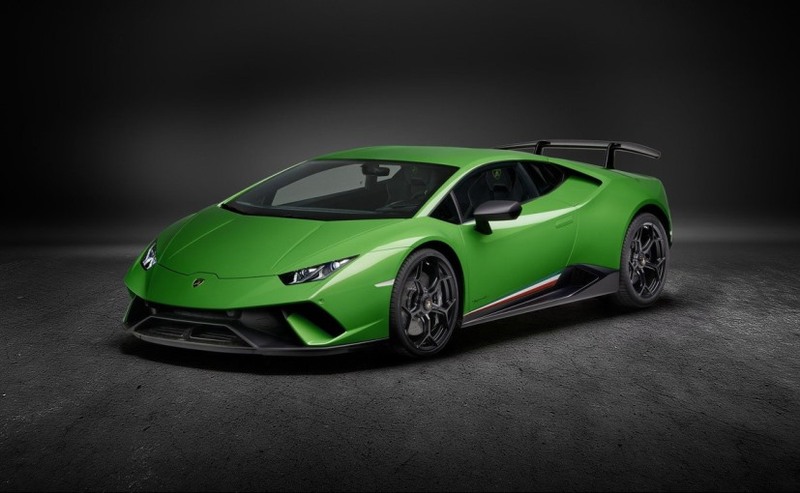 The carmaker will launch the new Lamborghini Huracan Performante later this year in several International markets including the United States, Europe, the United Kingdom, China and Japan. That said depending on how aggressive Lamborghini is getting in India, in terms of product launches, we might even get the car in India. 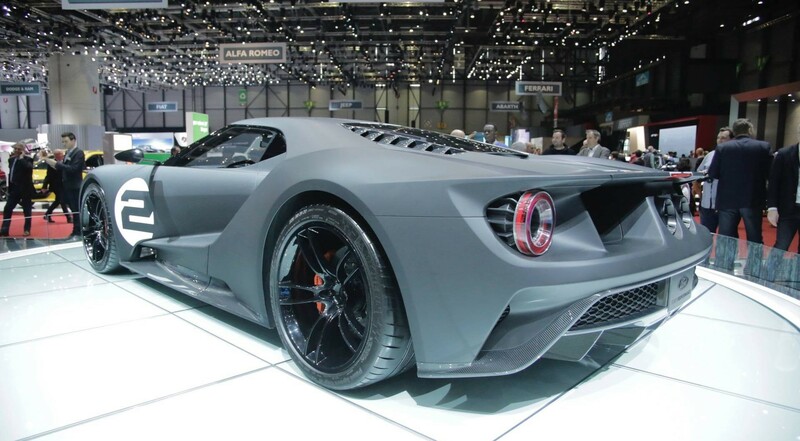 Ford had launched its Ford GT 66 Heritage Edition almost a year ago. The car had introduced to commemorate the 50th anniversary of the company’s iconic 1-2-3 victory at Le Mans. It gives tribute to the driver. The exterior design language of the marvellous car includes 20-inch forged aluminium wheels finished in a beautiful shade of gold satin with contrasting black lugnuts. Talking about interiors, it now comes with carbon fibre seats with Ebony leather upholstery, pillowed inserts. Moreover, it also gets Special seat belts with blue webbing and matte carbon fibre trim and an individually-numbered plaque as additional interior tweaks. 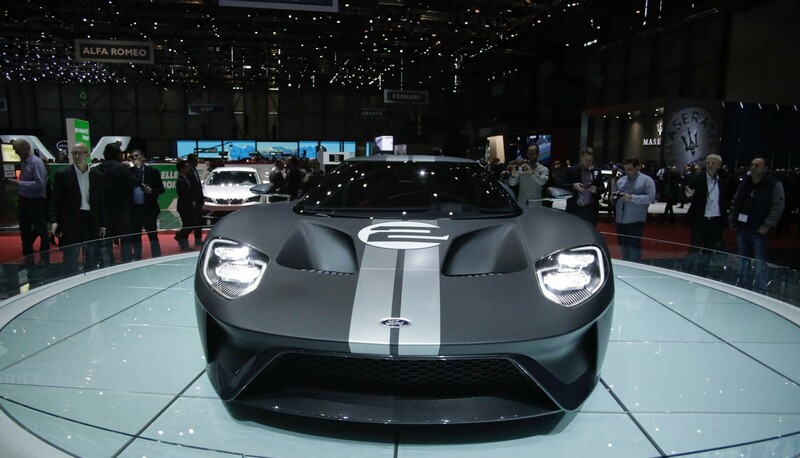 The Ford GT 66 Heritage Edition is powered by a fabulous 3.5 litre twin-turbocharged EcoBoost V6 engine, which is capable of delivering a maximum power output of 647 hp along with 550 lb/ft of peak torque. It is blessed with a seven-speed paddle shift dual-clutch with automatic and manual mode transmission. The heritage offering by the company can attain a maximum speed of up to 216 mph. Mercedes-AMG has exhibited a distinctly designed sports car concept at the on going 2017 Geneva Motor Show. 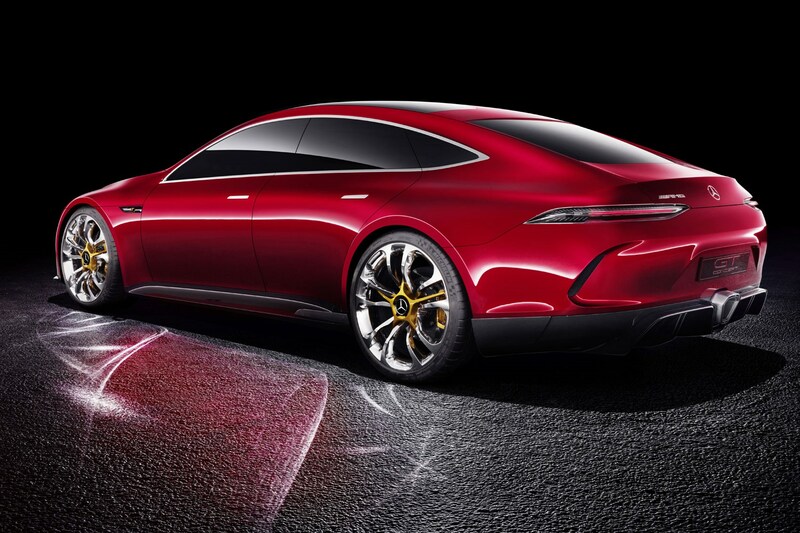 It is a four seater low-slung luxury that is christened as the GT Concept. As expected, it will no longer be a concept and its market-ready version might be seen by 2019. Basically, a homage edition of the AMG’s 50th-anniversary celebration, the GT Concept draws styling cues from its two-year-old GT sports car. The design and style philosophy in which the Concept has been sculpted showcase how Mercedes-Benz’s future products will look alike. Aesthetically, it has been decorated with a bucket of eye captivating components such as Panamericana grille and a thin horizontally fitted LED tail lamps. As far as the powertrain concerned, the GT Sports production version, which will be developed on the modified MRA platform, will get the propelling power from a new petrol-electric hybrid driveline. The hybrid powertrain which has a mechanism between the AMG's twin-turbocharged 4.0-litre V8 petrol engine and an electric motor, churns out a massive power of 805 bhp. The new hybrid engine is capable of propelling the GT Sports from the standstill to 100 Kmph within 3 seconds. 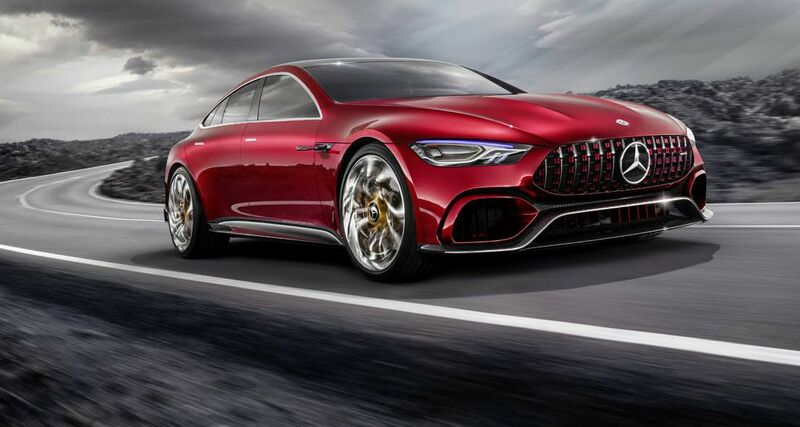 In terms of rivalry, once launched, the new AMG Model will compete against the new second-generation Audi A7, BMW-6 series GranCoupe and Porsche Panamera. 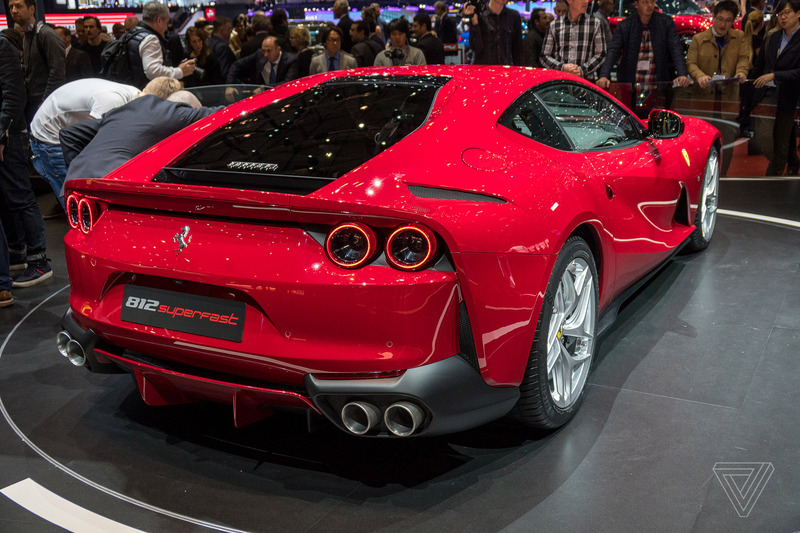 The officially acclaimed fastest production car, the 812 Superfast has showcased at the ongoing 2017 Geneva Motor Show. Yes!! It is the fastest and the most powerful Ferrari ever. 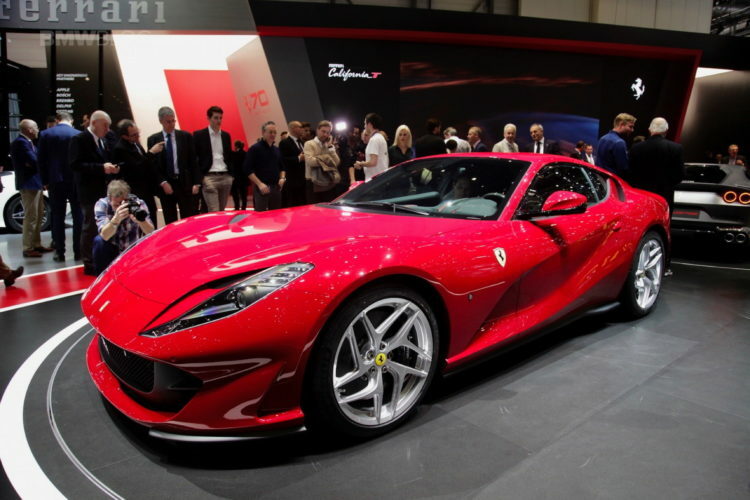 With a 6.5 Litre V12 engine, the 812 Superfast uses the churned whooping power of 789 bhp at 8,500rpm and 718 Nm at 7,000rpm from the rear mounted transmission unit. The sports car is that quick that it can touch the speed of 100kmph from its standstill position in 2.9 seconds. And, it can easily attain the maximum speed of 340kmph. To control the dynamics of this first ever Ferrari model featured with an electric power steering, the car maker has fitted this beast with the host of electronic equipment. On the exterior front, the 812 Superfast is featuring a sleek, aggressive and elegant design language that can easily pull the attention of anyone. It gets sharp scimitar shaped headlamps along with the power bulge on the bonnet to give a muscular look to the front of the car. The rear of the upcoming is not the fanciest of the rears. For entertainment, this fastest monster is blessed with a telemetry system, a high-end audio system with 12 speakers, and a 1280 watt amplifier with Quantum logic.